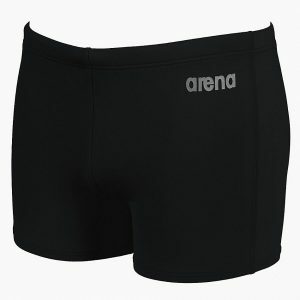 Arena Black Spot Swimsuit a bit more than a plain black suit! 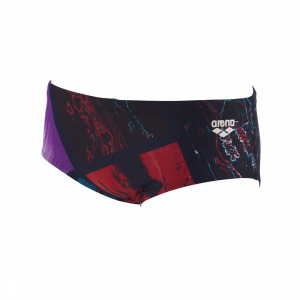 The Spot swimsuit by Arena features a graffiti inspired design on the front and because the design is down one side this creates a slimming effect. 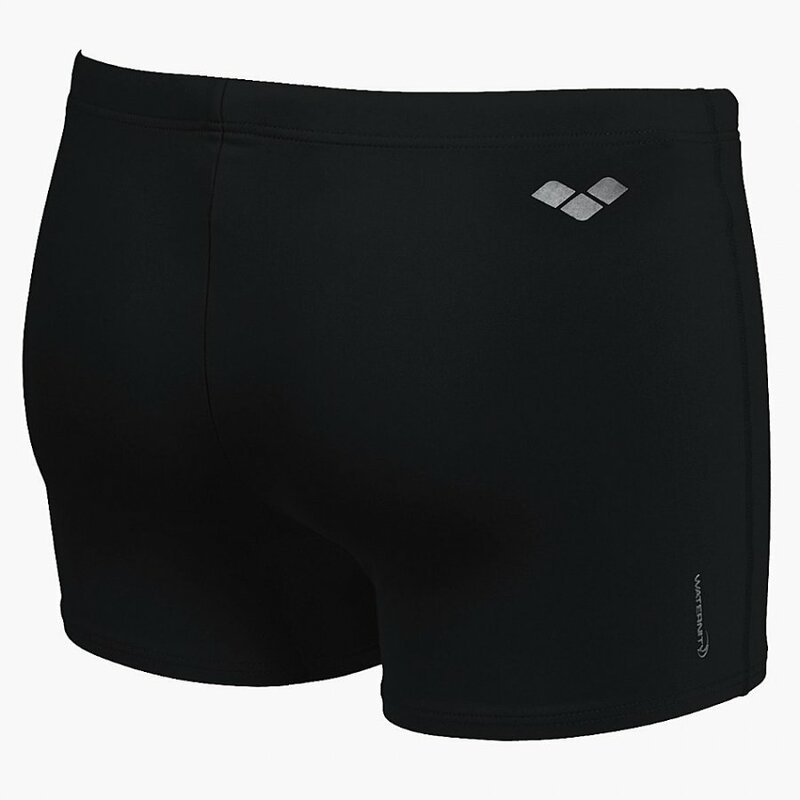 The back is a ‘Bullet’ style which is great for those who like a little more coverage at the back of the suit. 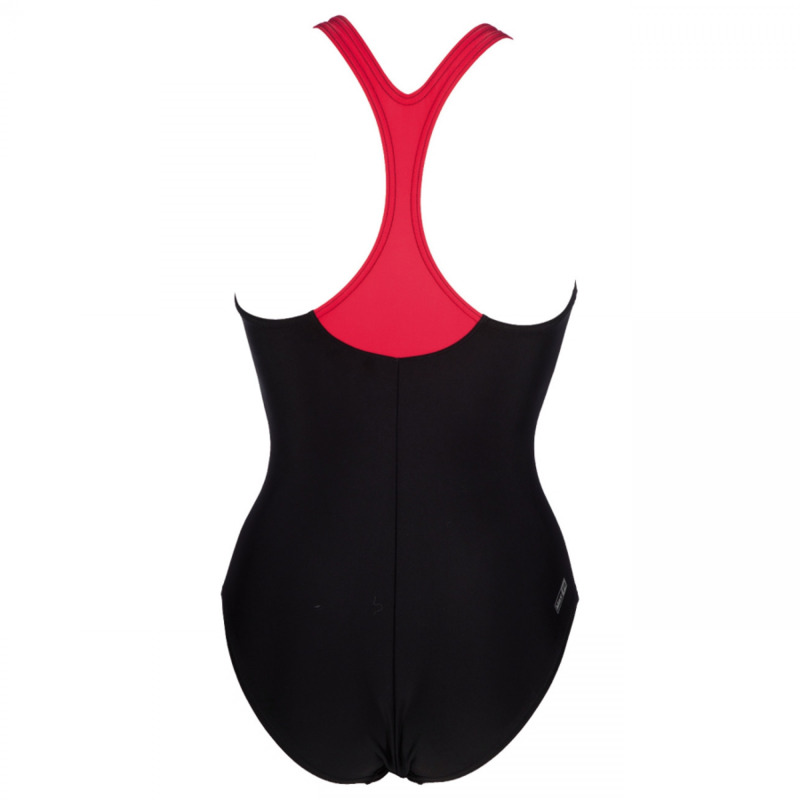 The straps are a contrasting red to add detail to the back. 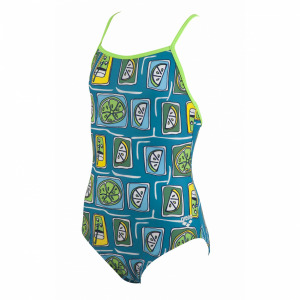 This swimming costume uses Arena’s MaxFit material which provides maximum comfort due to its high elasticity and superior softness.